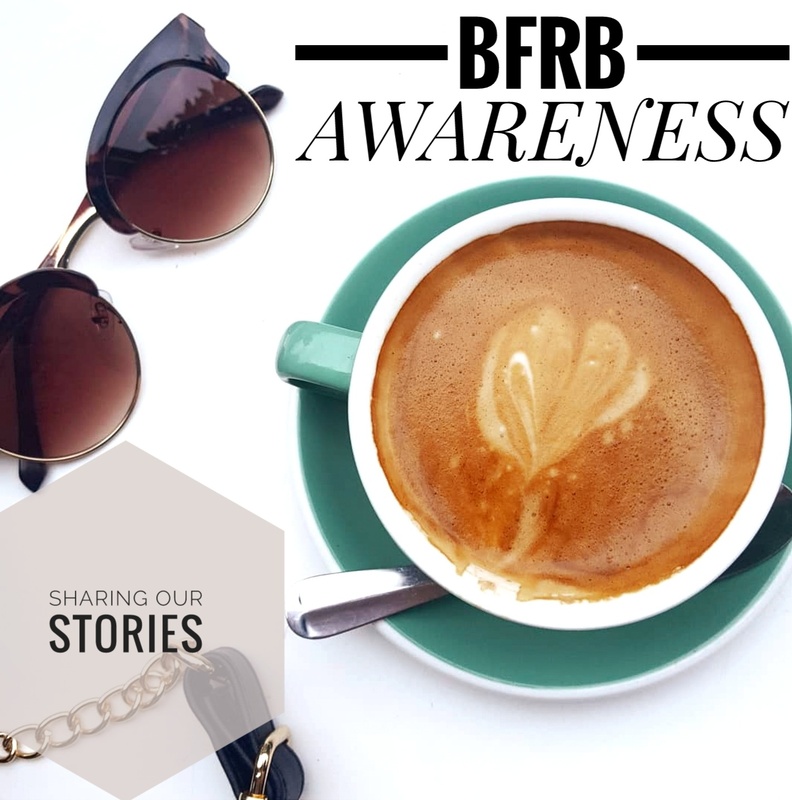 In recent years, I think many of us have become increasingly aware of what ingredients our beauty products contain and as such, brands have taken note and a huge variety of skincare and cosmetics have ethically sourced ingredients, are cruelty-free, organic or vegan, for example. 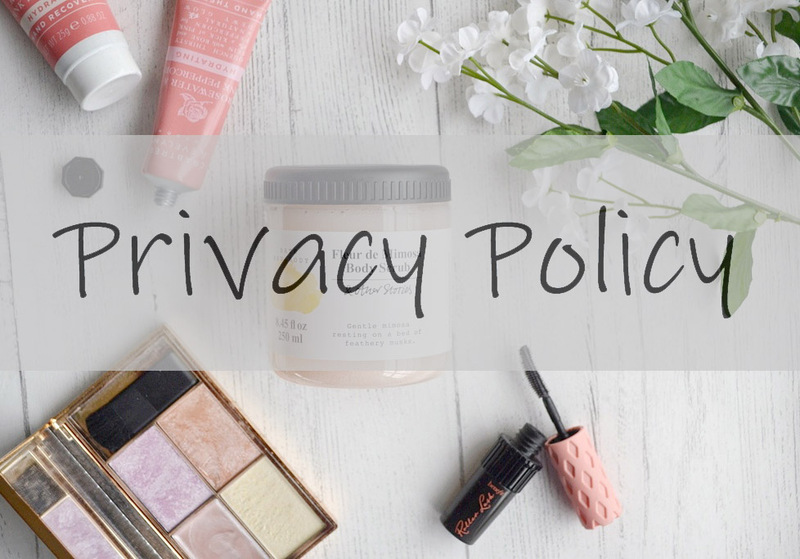 The amount of choice available to consumers now within the beauty is vast, allowing people to try and love products that fit with their lifestyle requirements or even moral stances. 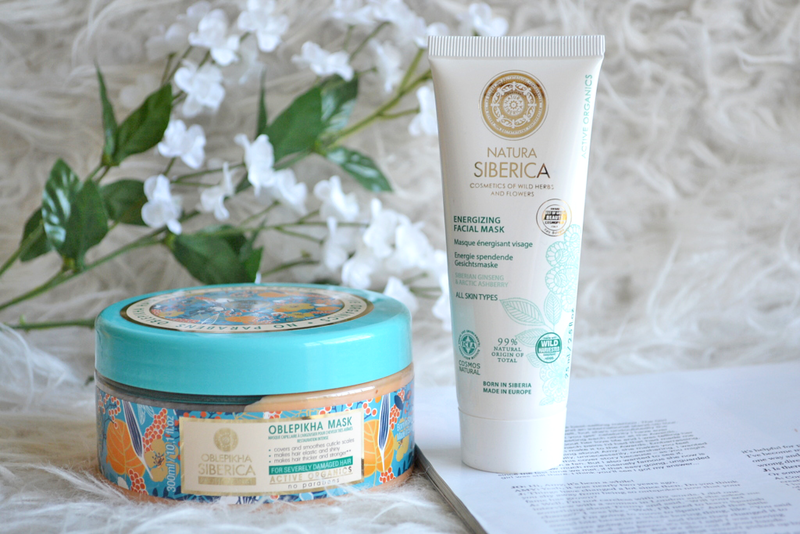 I've recently (by recently, I mean for the past few months but just never got round to writing about them) been testing out these products from Natura Siberica- a natural and organic brand that finds its origins in Siberia. Alongside the unique herbs and other natural ingredients, the brand uses Siberian Pine Oil as the base of each product (which is incredibly rich in Vitamins E and F). 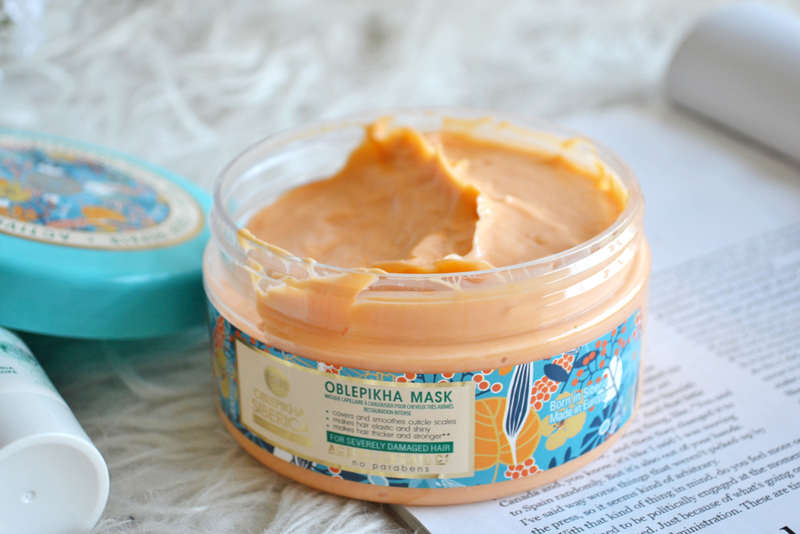 I've been trying the energizing facial mask and the hair mask from their gorgeous Oblepikha range and thought I'd share my thoughts on them both. Firstly, the face mask. 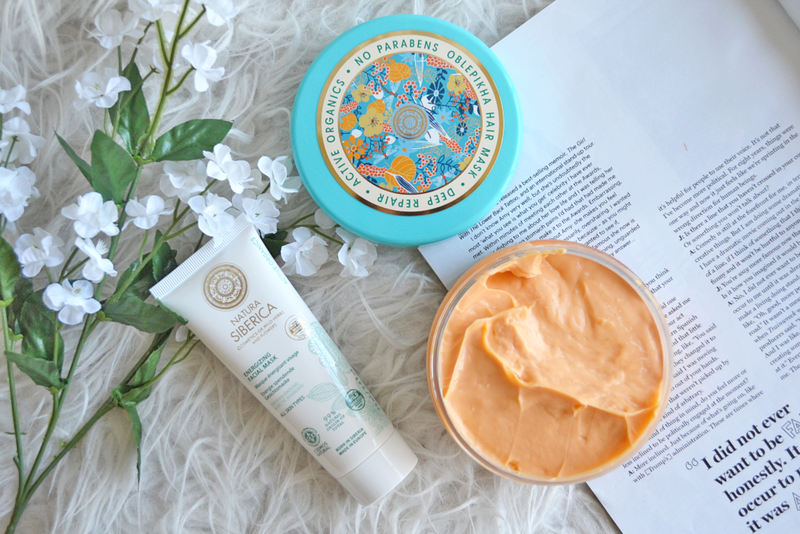 There are four different face masks available from Natura Siberica; Extra-Firming, Extra-Firming Night, Energizing and Nourishing. Each come in a simple-yet-pretty white tube and cost a bargainous £4.70 each. I've got the energizing mask and do enjoy using it (although with so many on my shelf, I must admit it's not one I immediately turn to). The formula is slightly on the thin side; this doesn't affect its performance but is slightly strange at first, especially as I'm so used to using masks that I completely slather on! It has a very light, unique and slightly sweet scent from the combination of ginseng and arctic ashberry which is one thing I do love about this product. 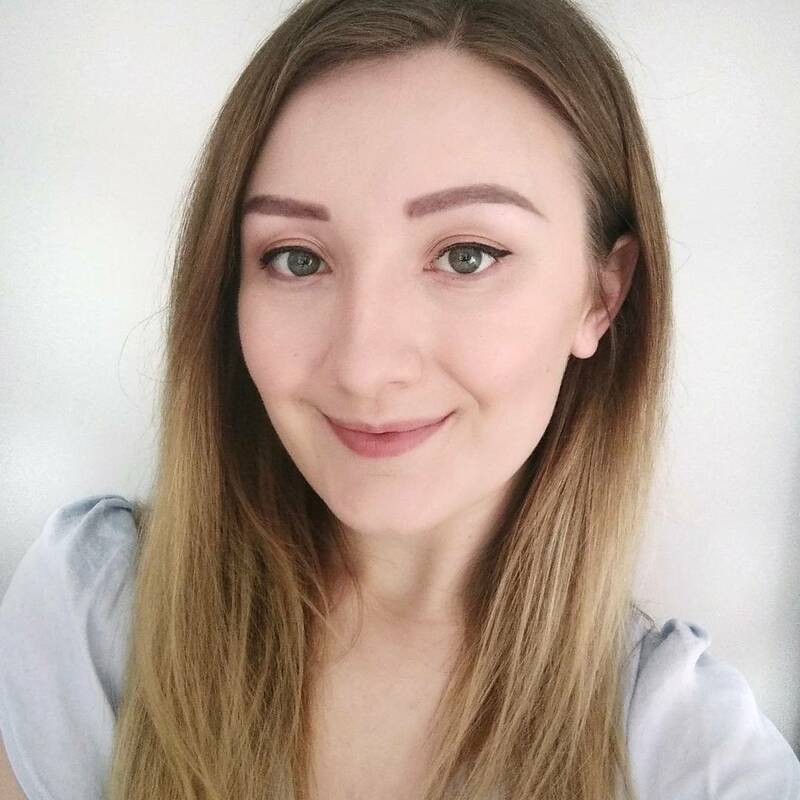 After leaving on for 15 minutes my skin definitely feels refreshed, but I'm still on the fence as to whether it does make my skin more radiant and glowing. The instructions recommend using this twice a week for best results and perhaps this might be why I'm not seeing a huge difference. It's a nice product to use for a pamper (and my skin feels lovely and soft afterwards), especially for under a fiver, but possibly not for someone who is relying on those promises of radiant skin. The hair mask, on the other hand, is something I've been turning to a couple of times a week without fail and completely adore it. It's part of the Oblepikha Siberica collection which has the most eye-catchingly beautiful orange and blue floral packaging. This range is centred around round the oblepikha berry- a rich natural source of beta-carotene (where the mask gets its fantastic colour from), omega 3-6-7-9 and beneficial fatty acids. The thick, rich mask also has a wonderful sweet berry smell from this too. Using this mask a couple of times each week to help condition the ends of my hair has made such a difference to its condition. A combination of bleach and split ends means that my hair is looking a bit gross at the moment, and I'm sure would be far worse if this mask wasn't giving it an injection of moisture regularly. This stuff leaves my hair feeling far softer, smoother and nourished. 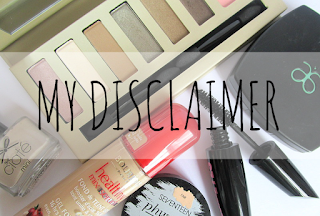 For £8.50 it's such a great product to have and one that I will 100% be repurchasing in the future (although the tub is huge so I've still got so much left for now!). 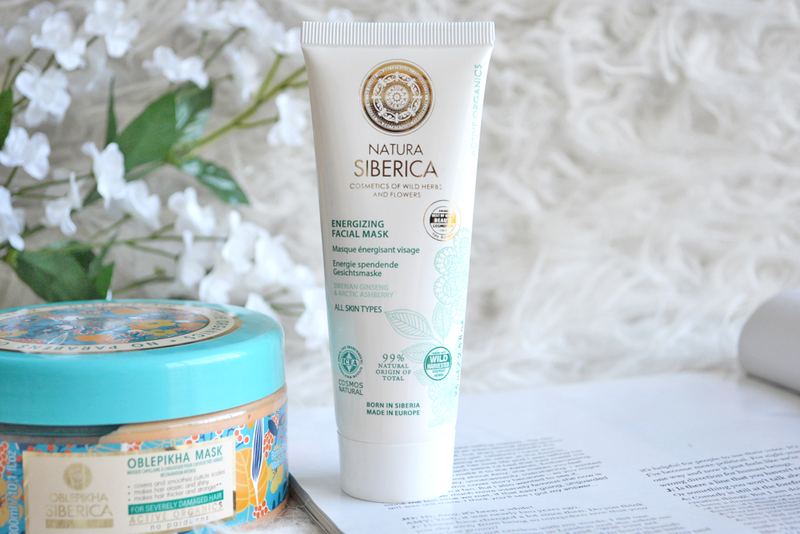 As well as Oblepikha Siberica, there are a few other collections available, such as Royal Caviar for anti-ageing, Natura Siberica Men and The Northern Collection for all cleansing needs. 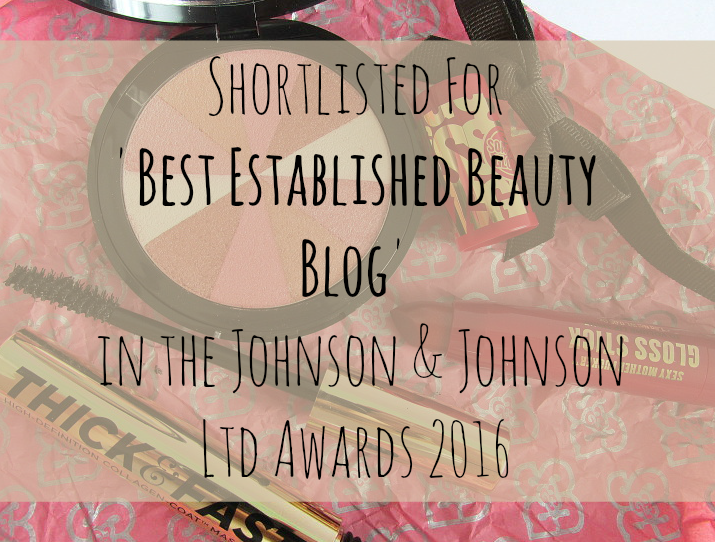 It's definitely a brand to watch... 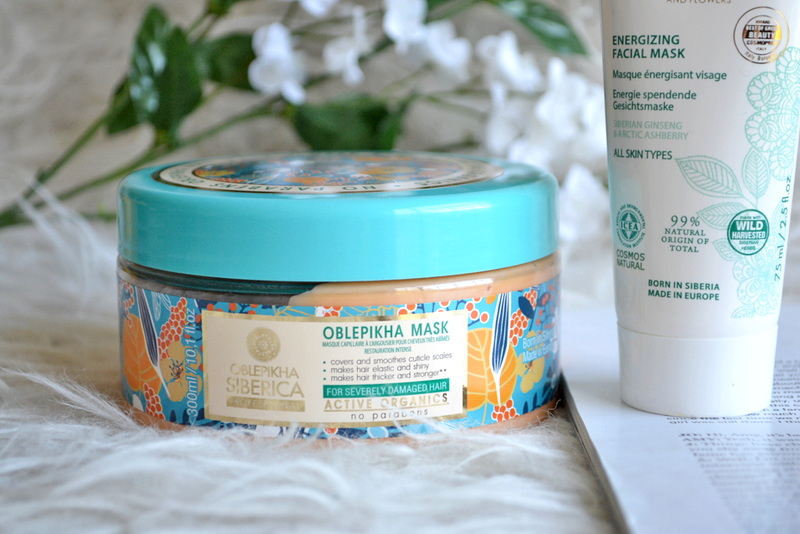 I'm looking to try more of their hair products next as I can't get enough of the Oblepikha mask!